Have you ever wonder how traffic, unique visitors, popular, their top keywords and their audiences by demographic for a particular website is? Those information are very useful before you have any media plan to place your advertise on the website or even it shows you a deeper understand about your competitors. 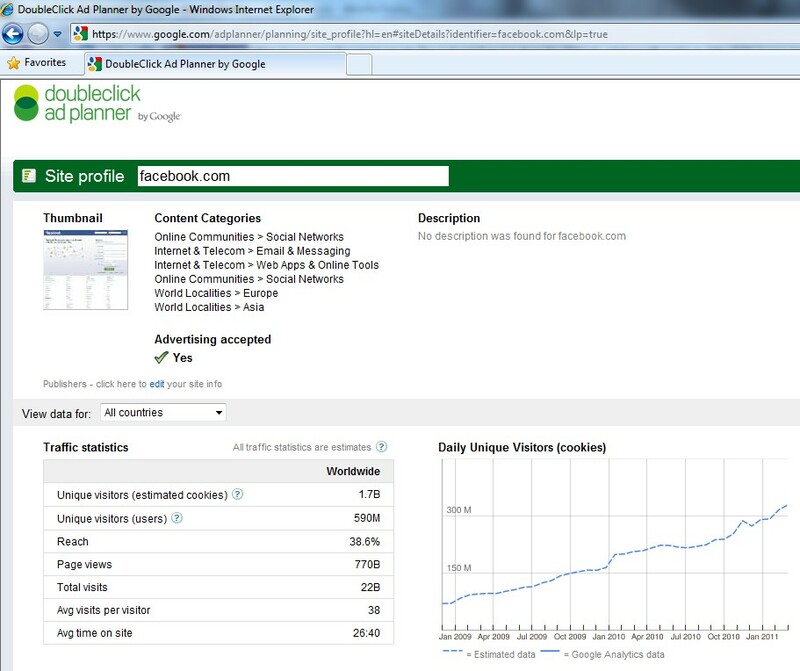 It’s a free media planning tool that help you to check the Traffic Statistics, Daily Unique Visitors (based on cookies), top key words and much much more information there. 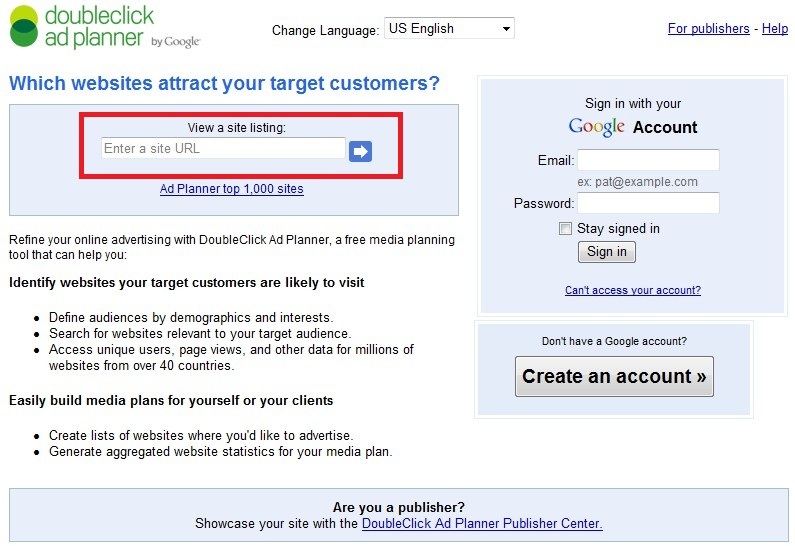 Or if you want to check online for free, you can use prchecker.info via: http://www.prchecker.info/check_page_rank.php. 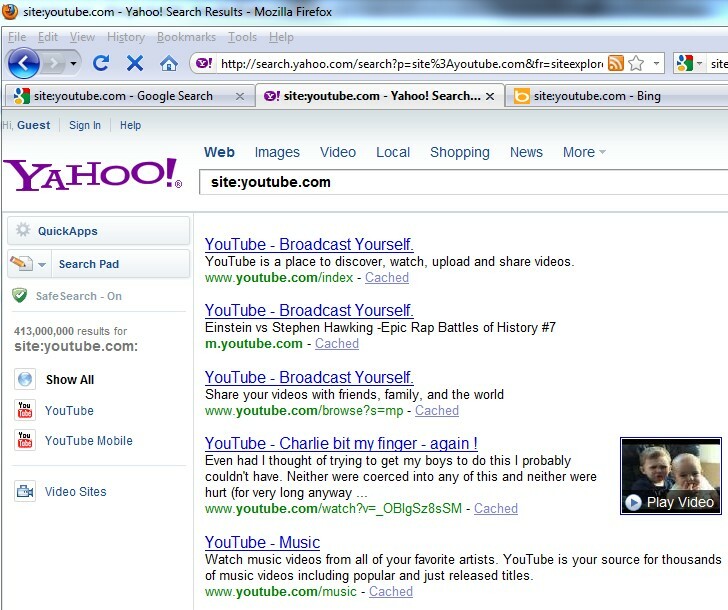 It is a useful resource for people to discover information about websites. 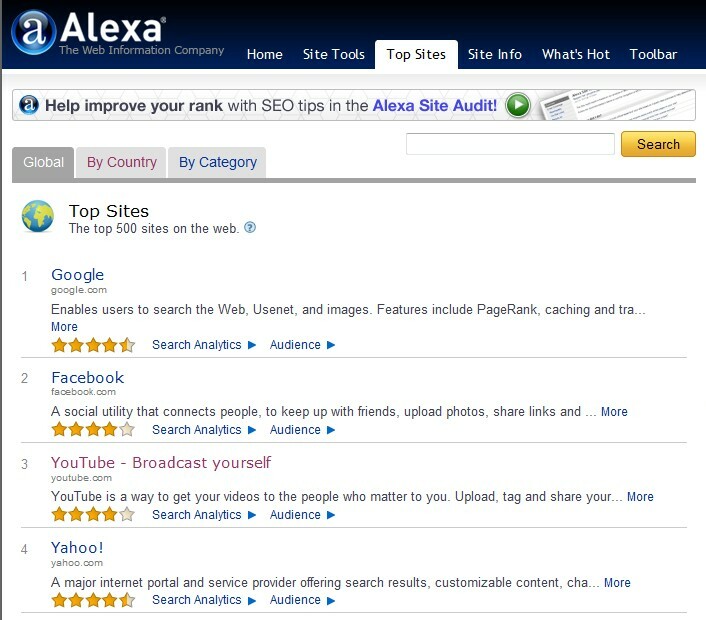 It contains Alexa Traffic Rank, Traffic Stat, Search Analytics, Clickstream, Sites Linking In information about any website. 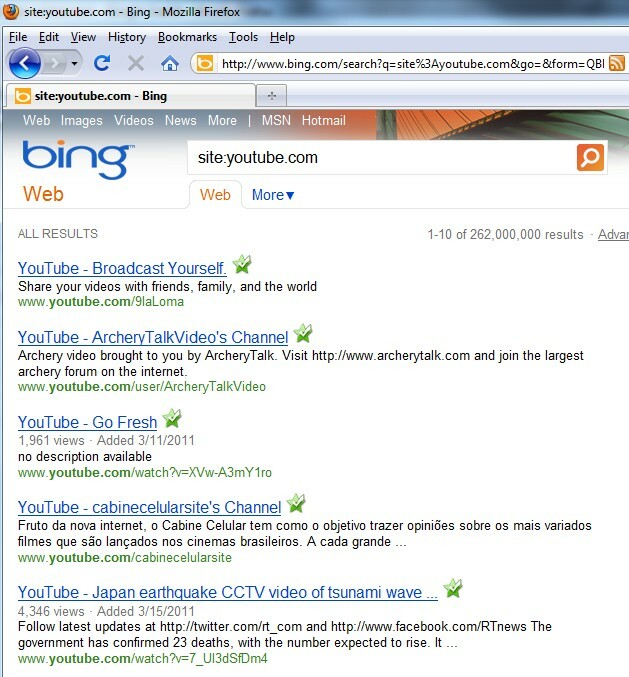 Plus, it has ranking for the top Global Websites on the Internet, top websites by Country and by Category. 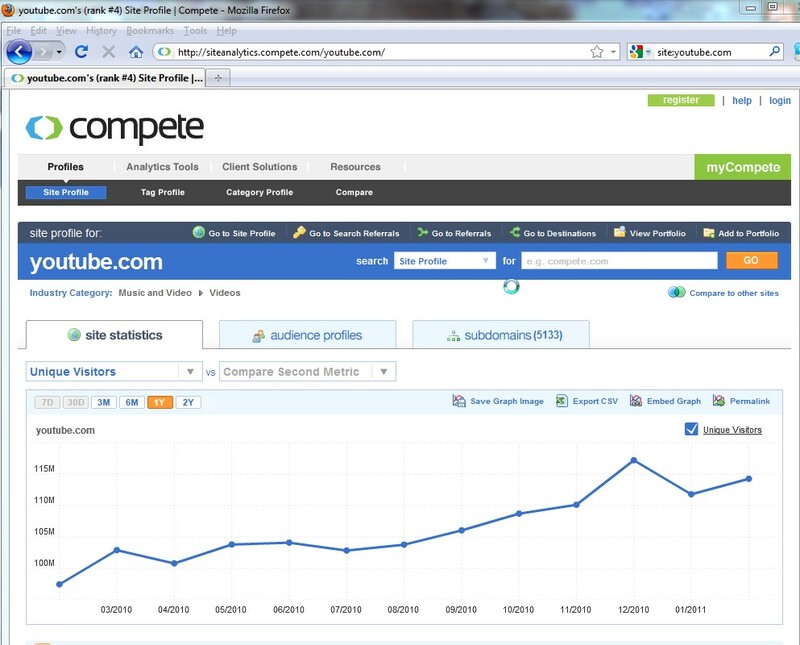 Like Google Ad Planer and Alexa.com, Compete.com is another option for you to check about Traffic, PageView, Visitors, etc… for a website. 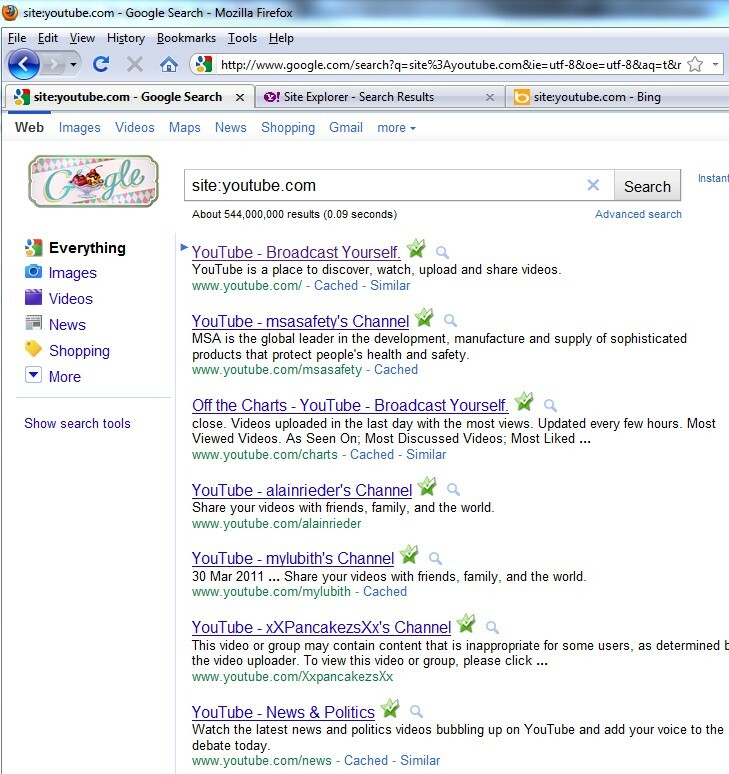 I often check how many links for any website which are indexed on Search Engine such as: Google, Yahoo and Bing. With this way, we may see how they customize their site structure and their SEO activities. In some case, the more indexed links you have on Search Engine the better ranking you get. 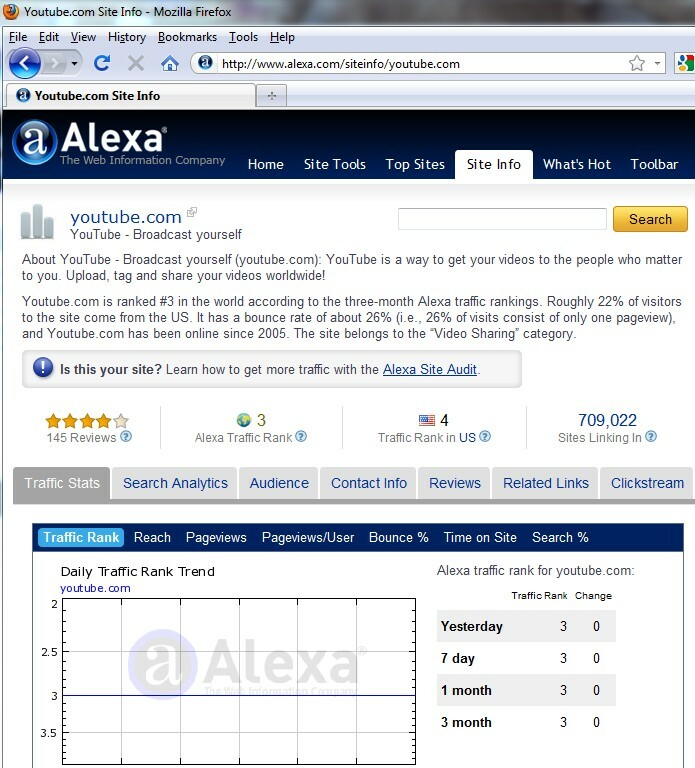 Nowadays many sites cheat traffic to get higher Alexa rank. So alexa is not a good choice. Thanks nicedl, not sure if Alexa rank is still useful or not.